This website presents the ‘Norwegian’ side of Jules Verne. 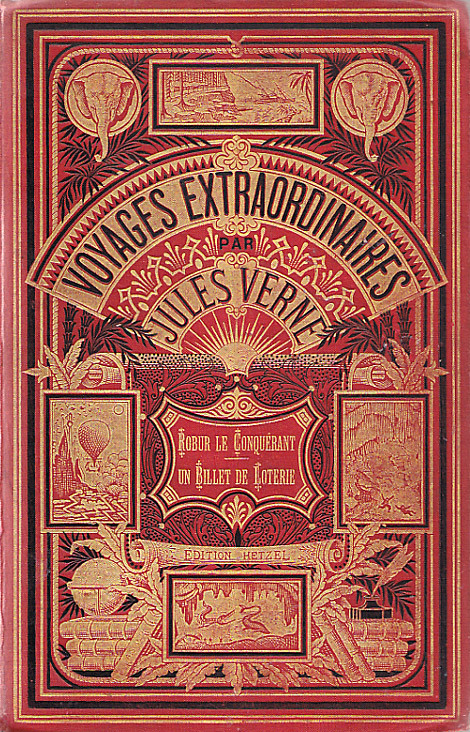 The articles, on http://www.jules-verne.no, cover his Norwegian tales, his references to Norway in various well-known novels, and describe in detail his voyage of 1861. 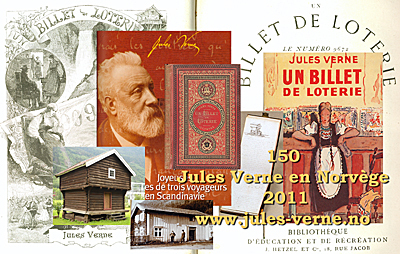 In 2011 it is 150 years since Jules Verne visited Scandinavia for the first time. He arrived in Norway on the 18th of July, 1861. After viewing the Vestfold coast from the deck of the paddle steamer «Viken», he visited Oslo (Christiania), Sandvika and Eidsvoll, on Lake Mjösa. He then began an eventful journey to scenic areas in the counties of Buskerud and Telemark. At Rjukan, he admired the famous waterfall and also hiked all the way up to the summit of the mountain Gausta [Gaustatoppen]. Proof (apart from his diary) that Verne visited Telemark was to be found in his signature in the guest book of the inn at Dal, where he spent some days in July 1861. However, according to local sources this book was probably lost in a fire. So, given that this document no longer exists, the testimonial from someone who had actually seen his signature just afterwards, could also ‘prove’ that Verne had stayed there. Such verification can be found in a travel book written by the French author Jules Leclercq after his visit to Dal in 1873. 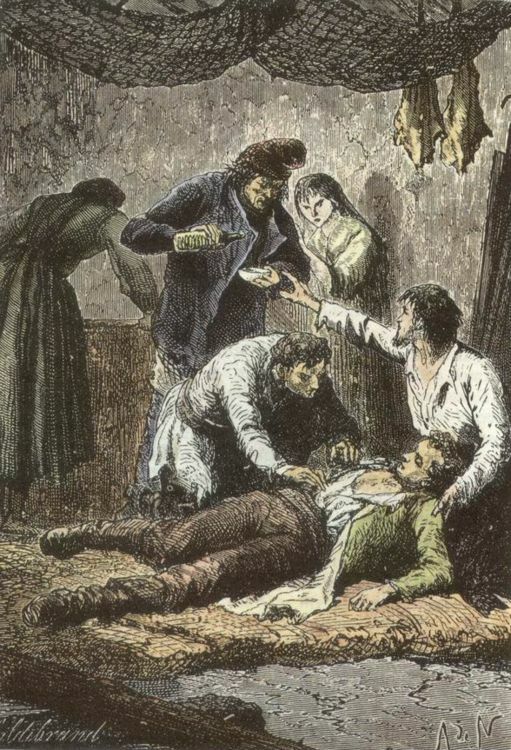 In his book Un tour en Norwège, Leclercq comments on spotting the signatures of fellow countrymen Jules Verne and Paul Riant (a writer for the magazine Le tour du Monde in 1858/1860). So, it would seem that all three men stayed at the same guesthouse on separate dates, some 150 years ago. 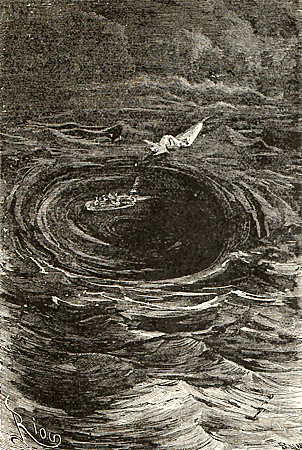 This information has been presented in an article entitled ‘Jules Verne en Norvège’, by Mr. Henri Pons in Bulletin de la Société Jules Verne no. 28, 1973. 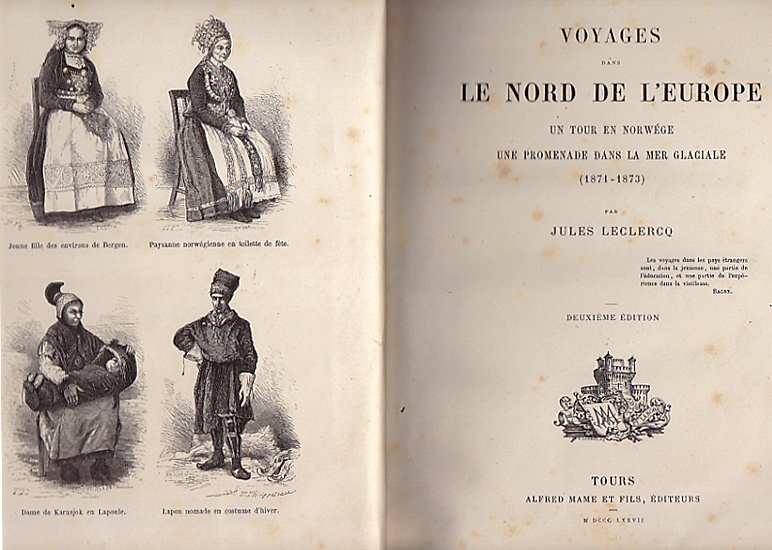 The itineraries of these three French writers in the Norwegian counties of Buskerud and Telemark in the 1860s and 70s were most likely organized by Thomas Bennett´s travel agency in Christiania. It is probable that they all followed the same route. 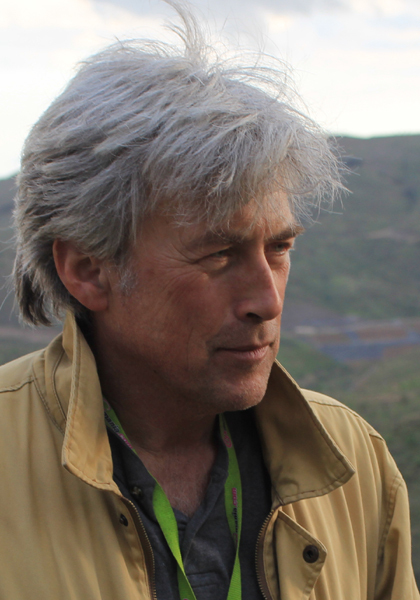 Riant and Leclercq, as far as I can see, made similar journeys between the city of Drammen and the hamlet at Dal. 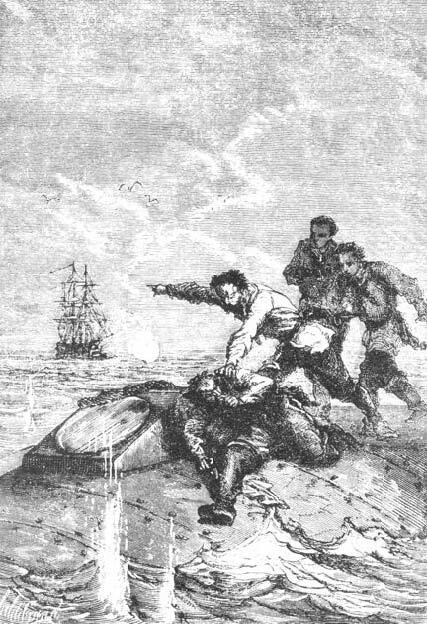 In addition, most updated books and articles about Verne’s 1861 trip have assumed that his footsteps would have been followed by those of Leclercq.